Being skinny is definitely in vogue but not everyone is happy being thin. 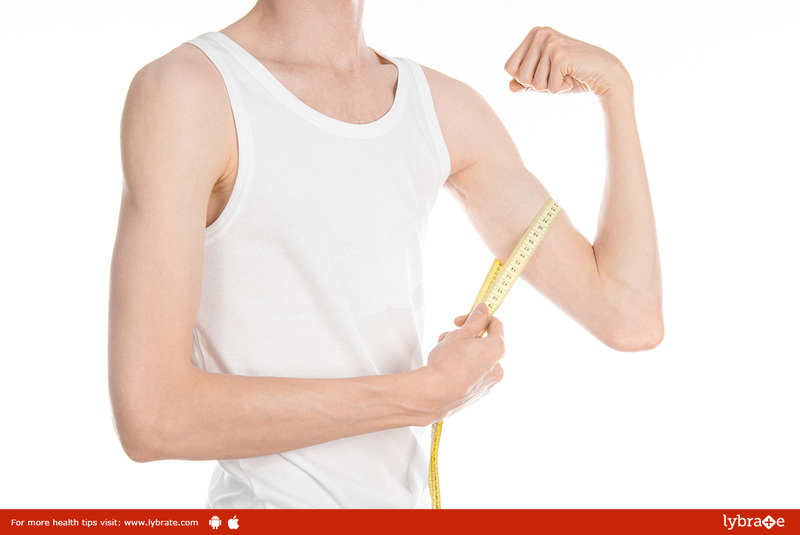 There a number of ways you can increase your weight to attain your desired frame. Healthy eating habits, exercising properly and sleeping well are the three mantras you need to follow according to Shubha Dhyani, a dietician at Park Hospital, Gurgaon. Include a moderate amount of calories in your diet like banana, dried fruits, cheese, butter, and peanuts. It is also important to consume proteins like fish, egg, meat, and chicken to build strong muscles. Your diet is focused on gaining weight so it is advisable to not to skip workout sessions. Do regular exercises but be careful not to include cardio in your routine because that would prevent you from gaining weight. However, you can do compound and complex exercises to regulate blood flow. Squats and bench presses are good options in this regard. Your goal is to gain weight but that does not mean you can consume as many calories as you fancy. Preparing a diet chart helps you keep track of your food. It is recommended to consult an expert who can provide an effective chart, which is to be followed religiously if you want to gain weight and also be healthy. Getting a good night’s sleep is also vital to gain weight because your body builds muscles while you are sleeping, so ensure at least eight to nine hours of sleep daily. Some people can manage five to six hours but it is not sufficient. Another important tip to keep in mind is that you should not drink water before having your major meals. Water gives you the illusion of a full stomach, deterring you from consuming the required amount of calories. It also makes the calorie absorption difficult delaying the weight gain process.